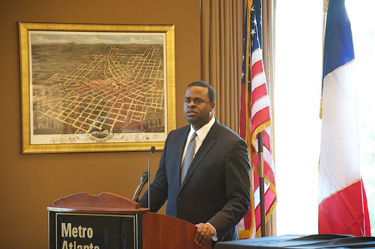 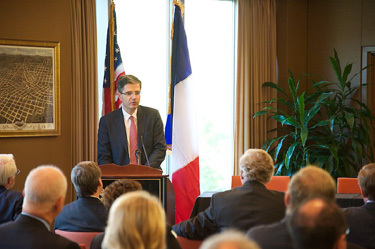 Inaugurated on October 26, 2011 with a reception bringing together over 450 people, in the presence of the Ambassador of France to the United States, the Mayor of Atlanta, the President of Georgia Tech, several elected officials of the Paris region and numerous local figures, the series of events, « France-Atlanta: Together Towards Innovation » animated the Georgia capital for more than two weeks. 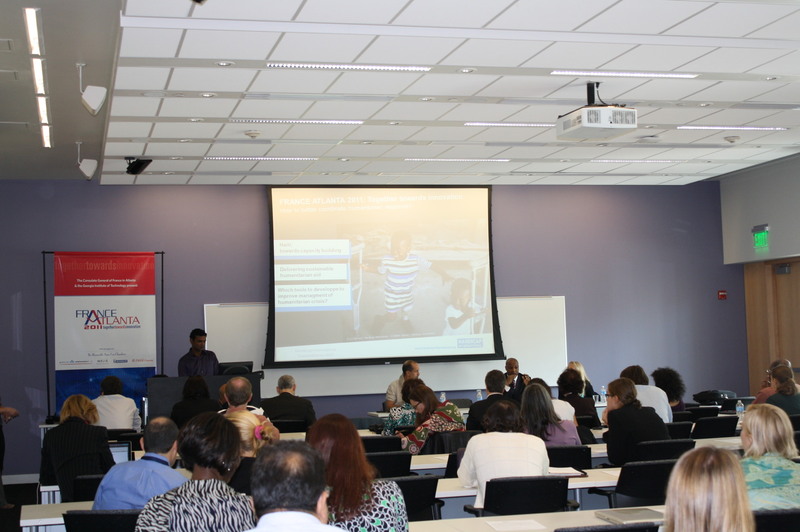 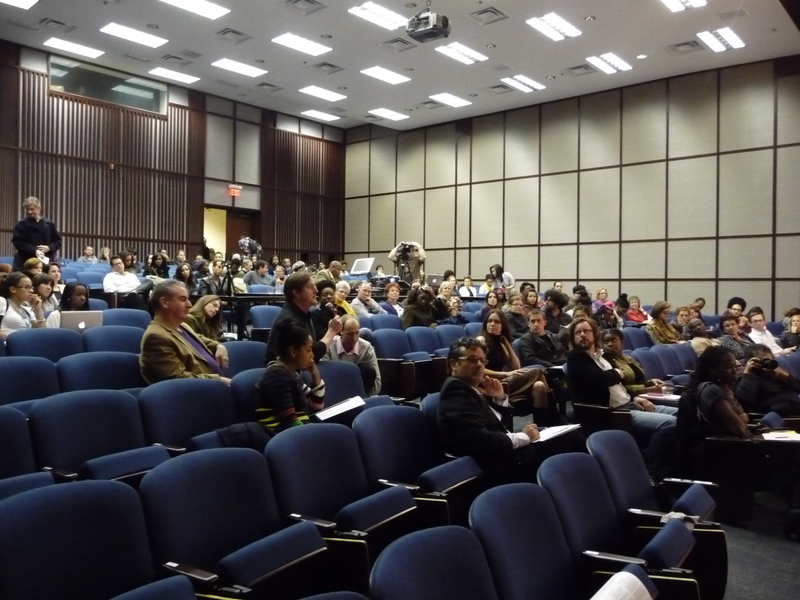 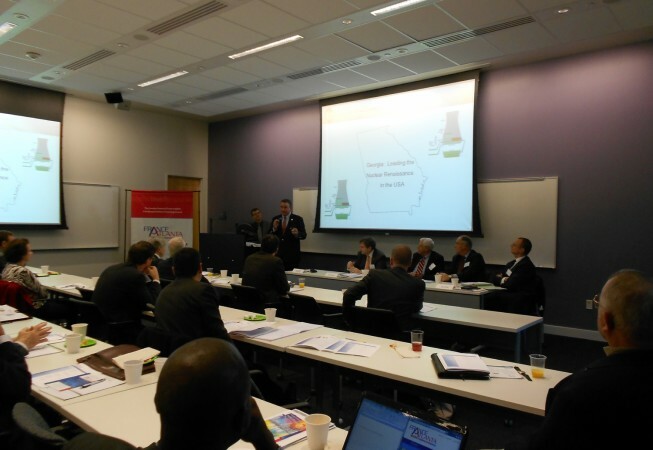 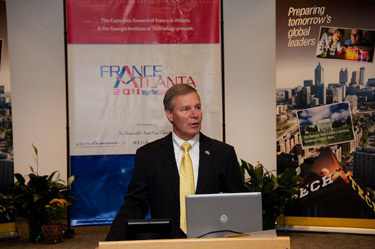 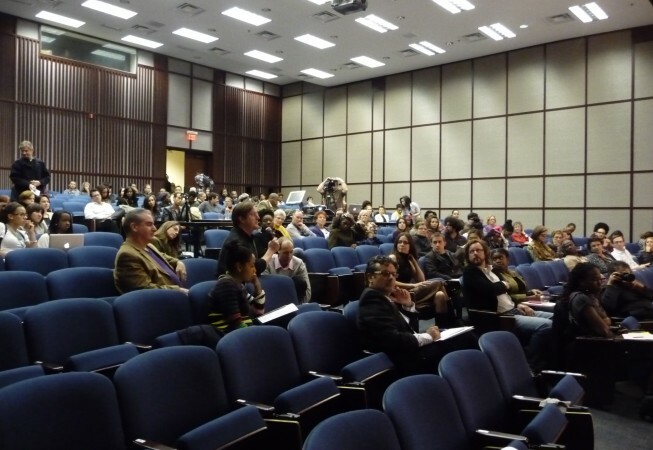 In total, the Consulate General of France in Atlanta and Georgia Tech presented 15 French-American scientific, business, cultural, and humanitarian events, in cooperation with many other Georgian institutions and with the support of all the French associations in Atlanta. 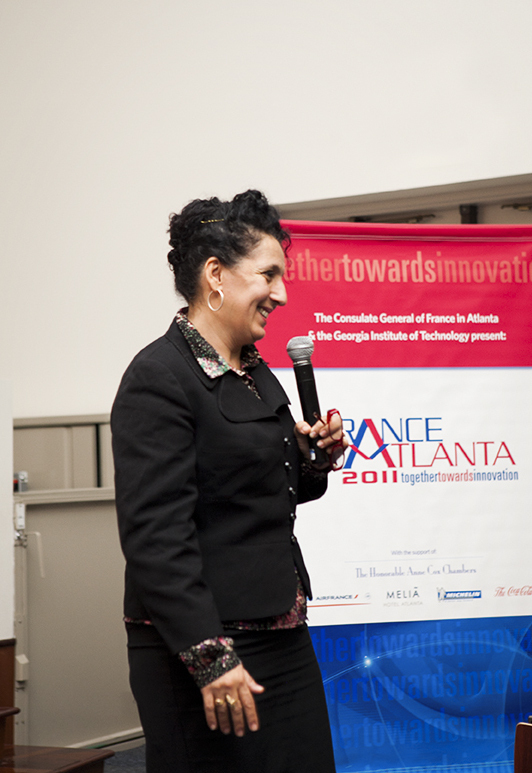 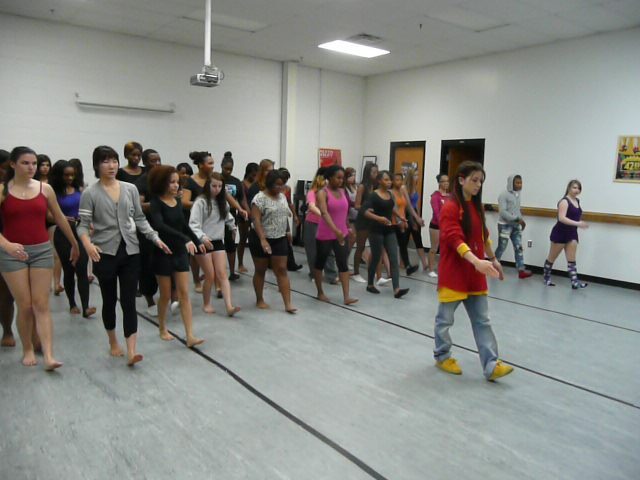 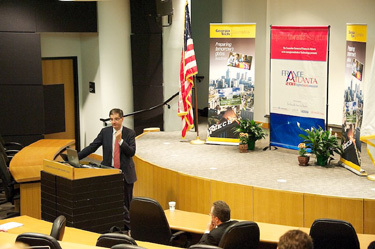 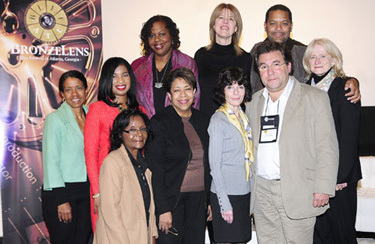 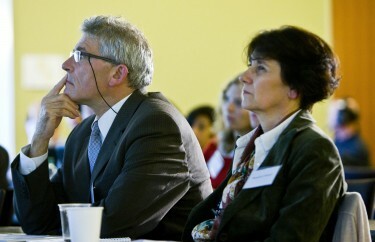 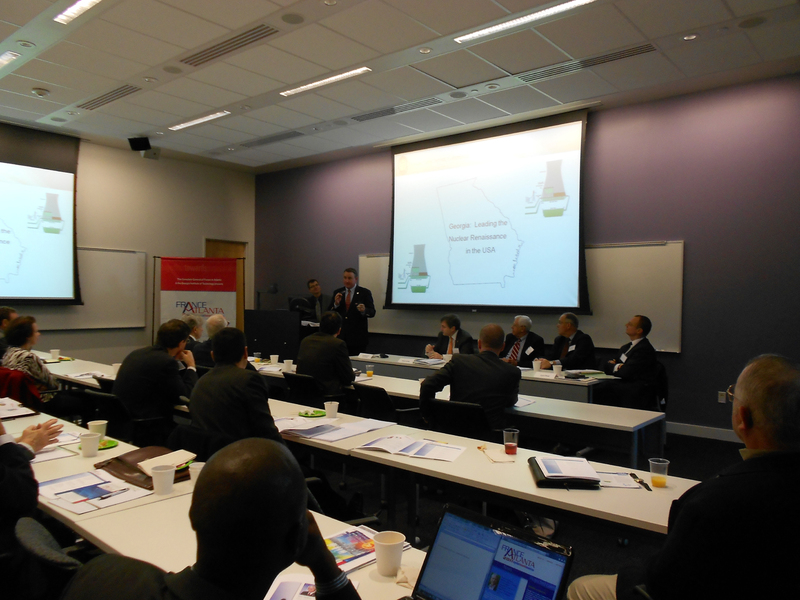 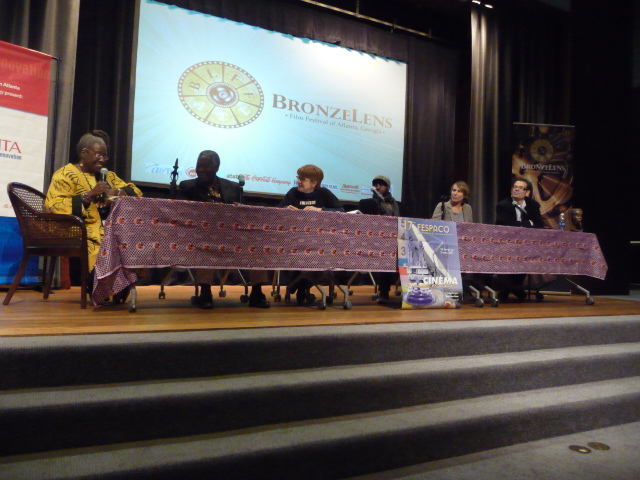 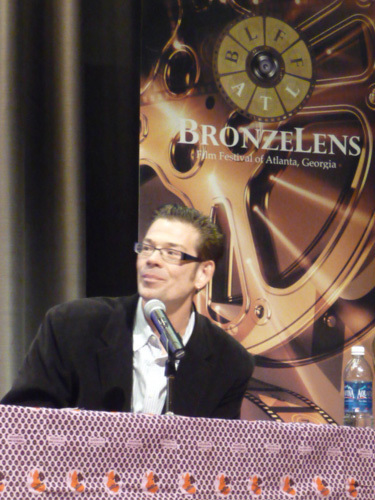 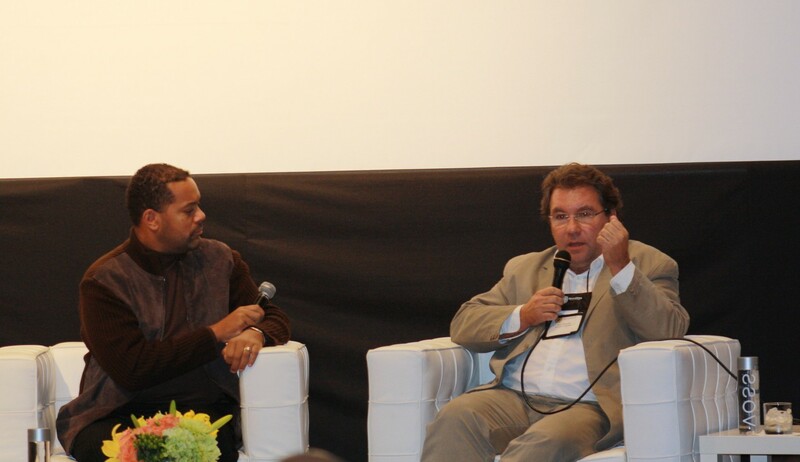 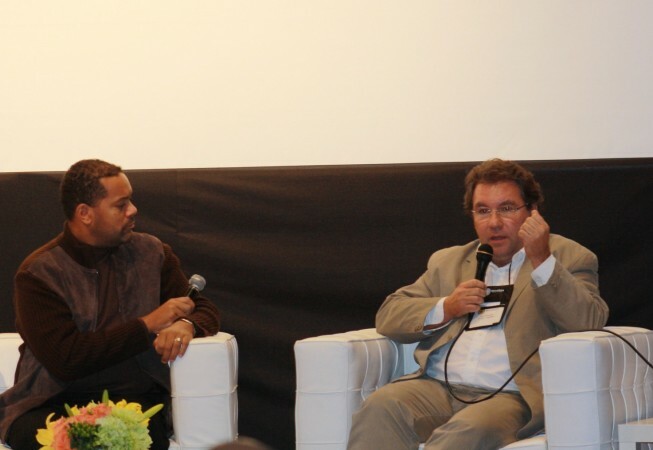 France-Atlanta 2011 attracted high profile participants and a large audience of almost 3,500 people. 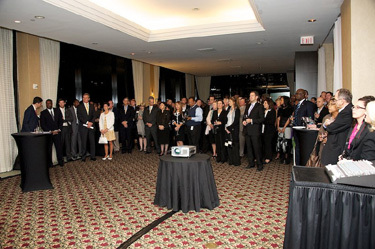 Most importantly, strategic contacts were made and areas of cooperation were identified.